With less than a week left to spring break, all of us at Gameffect are pumped! We have loaded our schedule with a massive list of tournaments going off all week on our nightgibbs. As always, great prizes to the winners! Tournament schedule is seen in the picture. Sign-ups for the events is at 9pm each day. Feel free to react to our Facebook event regarding the week full of tournaments. 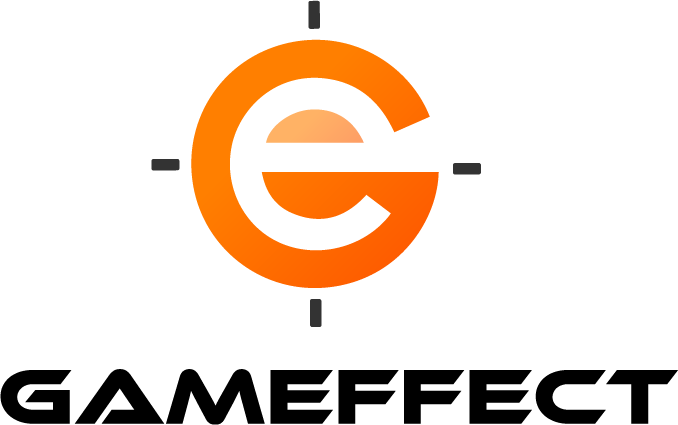 A week full of gaming and competing, join us at Gameffect – the place for gamers!